My Card Attic: Another Ready Made Background Piece! Hello sweet friends. Today I have another card made with another of my backgrounds I had in a drawer. This time I just heat embossed over it with a background stamp and silver embossing powder, added a silver foil layer, a black die-cut sentiment and a few sequins and enamel accents. Unfortunately, the photos don't show the shimmer and shine from the shimmer mist I had used, but it is what it is. Job done! Here are the rest of the photos. I do hope your weekend is going beautifully and that the rest of the weekend does too. We actually have some sunshine here today! I do love the sunshine and we are certainly due some! 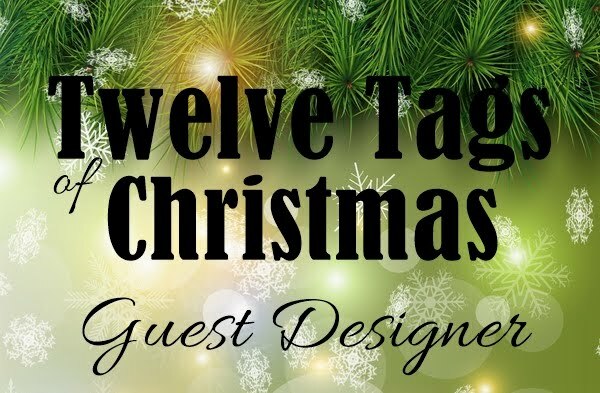 Thank you so much for sharing some of your time with me today and especially if you have left a comment. You are all appreciated more than you know! If you have a question, please be sure I have a way to contact you so I can answer, as a lot of you are 'no-reply' bloggers, so I am unable to reply via e-mail. This is absolutely gorgeous Hazel! I love the embossed background and how the die cut happy really pops against it. The simple scored lines are such a fabulous finishing touch too. 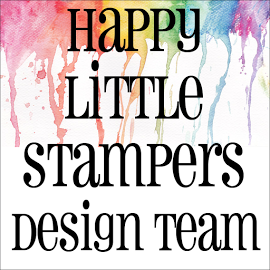 what a wonderful background stamp and so pretty embossed in the silver over your pretty watercoloring! 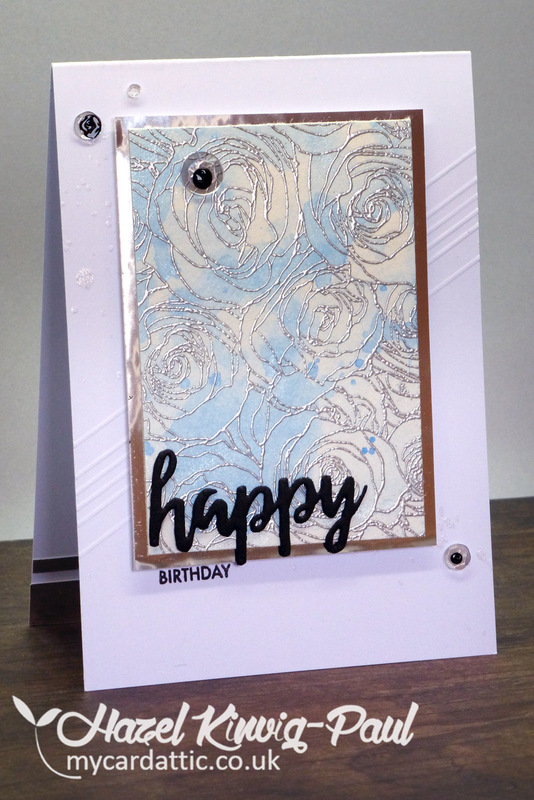 Gorgeous card...love all that beautiful silver and blue smooshed background, really stunning birthday card! 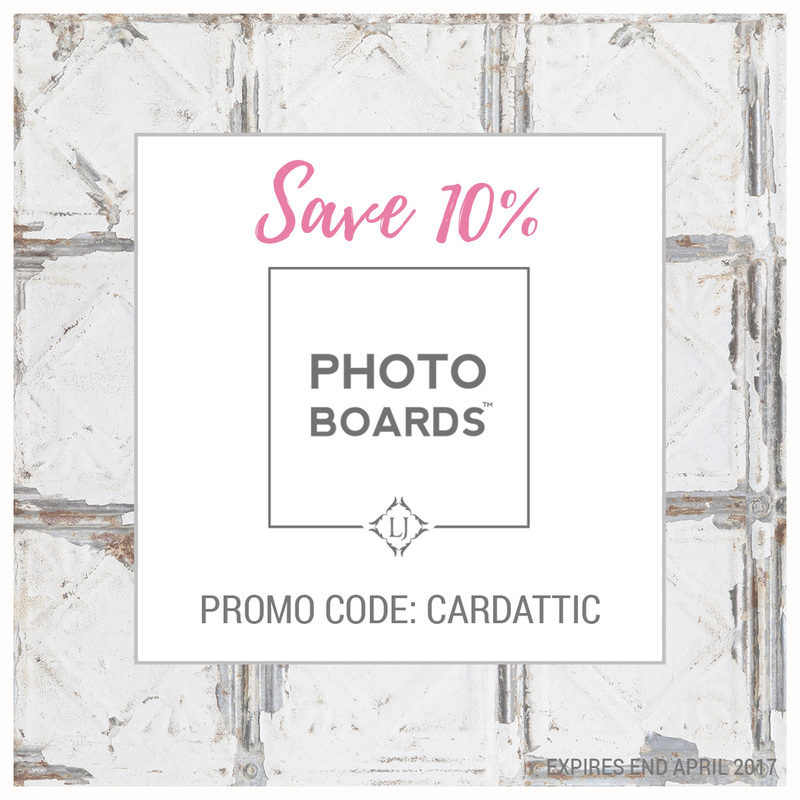 Stunning image with your silver heat embossing and pretty smooshed background. Love your silver foil frame and bit of scoring on your card base. A really gorgeous card, Hazel. TFS my friend. Hugs.. Awesome card Hazel, I love this. Love the silver embossing. Have a great sunday. This is simply gorgeous, wonderful colors and design. Fabulous. 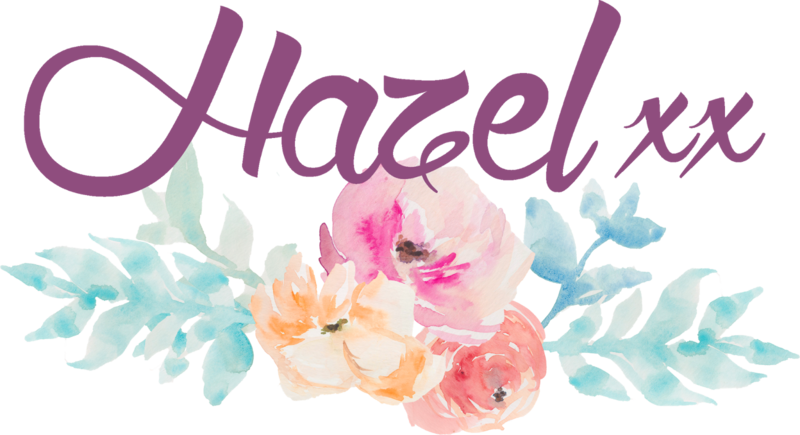 This is so elegant, Hazel! 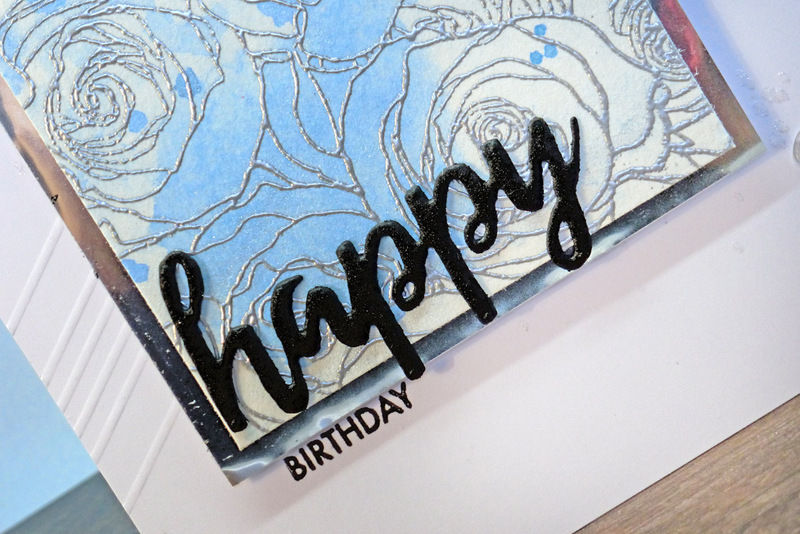 I love all that silver embossing and the bold, black sentiment makes this so classy! Hope you've had a great weekend! Lovely, lovely card! 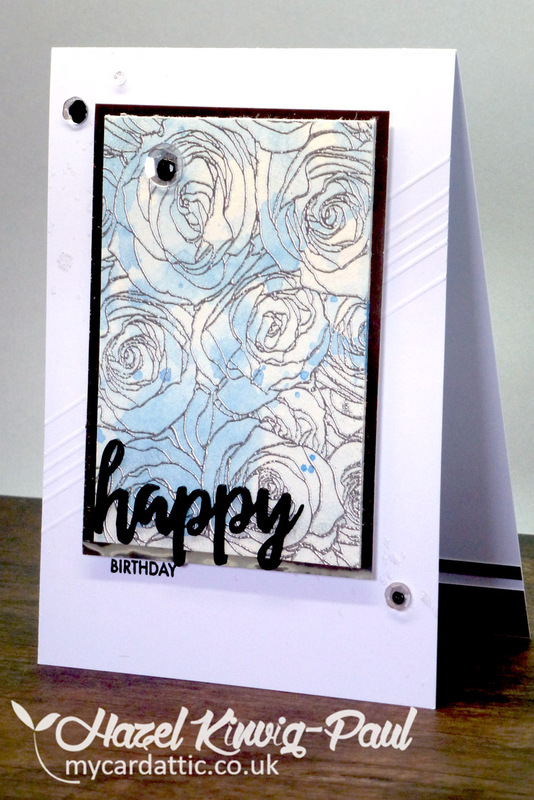 Your background panel is so pretty and the scored stripes on the card add a lot of interest! Oh, this must be soooooooo beautiful IRL, Hazel!!!! And another great bg found in your drawer ...how convenient to have it all ready to quickly create a new card!!!! Love the flower bg stamp you used and the score lines are so effective to add just that little bit extra to the card base and make it stunning!!!! Wonderfully done, my friend!!!! 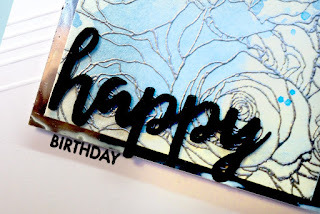 Super idea to emboss with silver over your background! It's gorgeous. I need to give that a try. Such an elegant card, Hazel! I love your idea to emboss over the background. 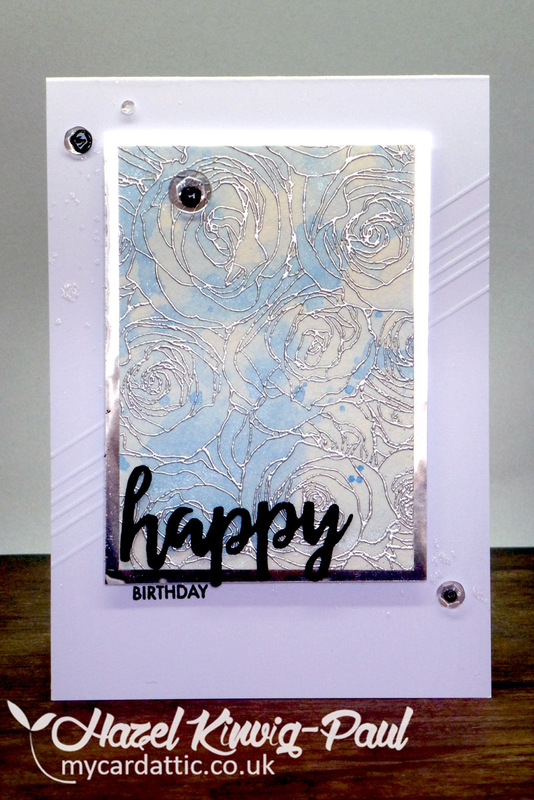 Beautifully layered on your card base too! WOW the silver is so eye catching! !